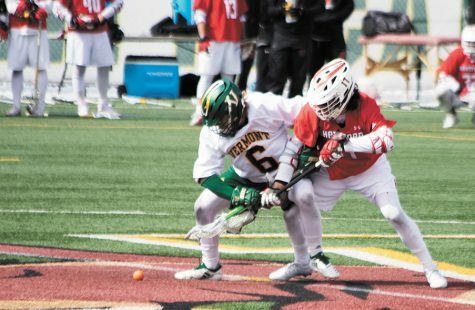 The men’s lacrosse team ended 2018 with a successful 12-4 record, said Chris Fiefs, men’s lacrosse head coach. 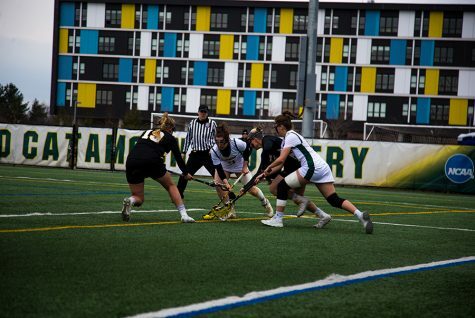 The 2019 team is preparing for their spring season with new recruits and intentions of reaching the America East Championship, according to UVM athletics. Last year, the Catamounts were nationally ranked and concluded the spring season at No. 3 in America East, according to UVM athletics. 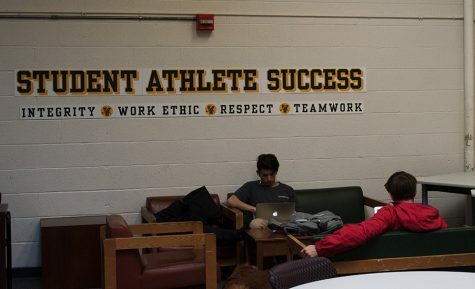 This season, the team would like to continue this momentum, Fiefs said. 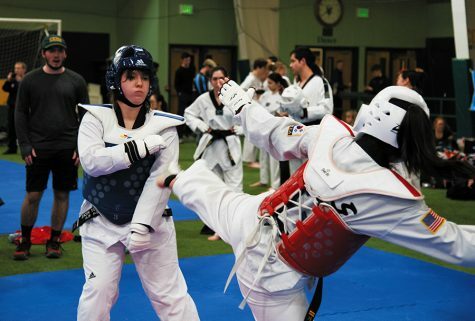 This year, the team welcomed fourteen new players to the roster. 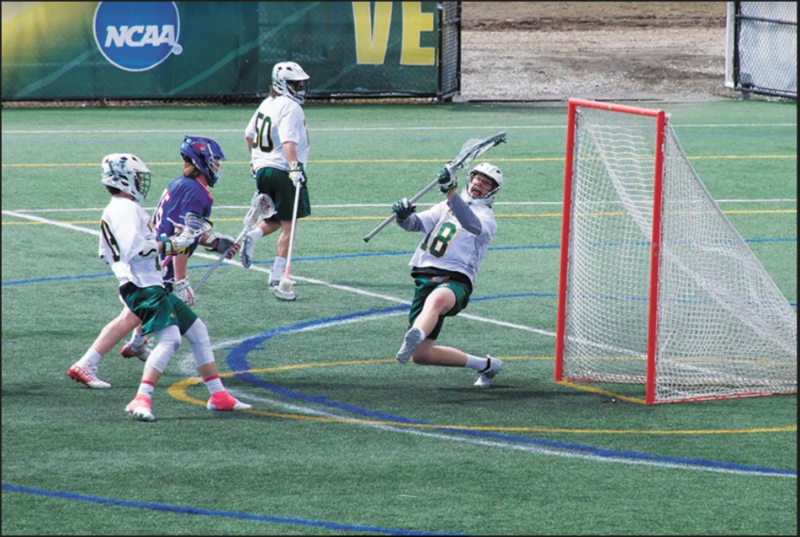 Junior attackman Ben French believes the recruits will help the line-up be more agile this season. 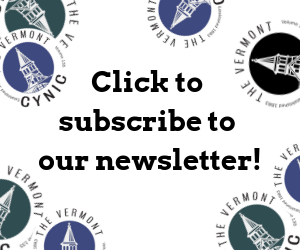 “All the first-years are looking really strong, especially the McConvey brothers,” French said, referring to first-years Jonathan and Thomas McConvey. A large portion of the fall preseason is dedicated to assessing the new talent on the field and how they perform in competitive situations, Fiefs said. Along with assimilating the new recruits, the team has been working to improve areas of their play in which Fiefs feels they were deficient in last year, he said. 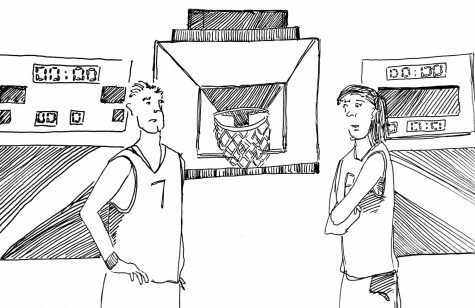 “Turnovers are definitely the biggest thing we’ve been working on,” Fiefs said. In addition to daily practices this fall, the team has been hitting the gym in preparation for the spring, French said. Senior defenseman Andrew Simeon believes that his teammates have sustained a strong focus this fall. Their off-field workouts have been particularly successful due to the players’ high goals for the spring, he said. The team is looking to have an undefeated season at home like last year, he said. “We’re also looking to compete in the America East Championship and then following that, hopefully looking at a chance for the NCAA title,” Simeon said. 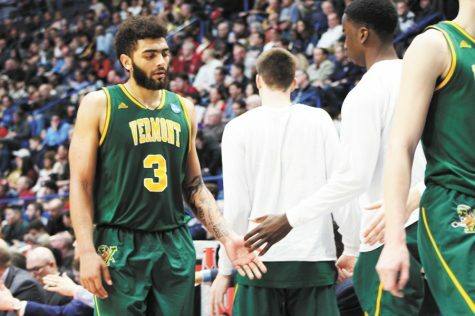 Simeon, along with his fellow seniors, has been in two America East Championships in the past four years playing for UVM, falling short in both games, according to UVM athletics. The Catamounts will play 13 season games this spring, beginning with a Feb. 1 trip to the University of Utah.